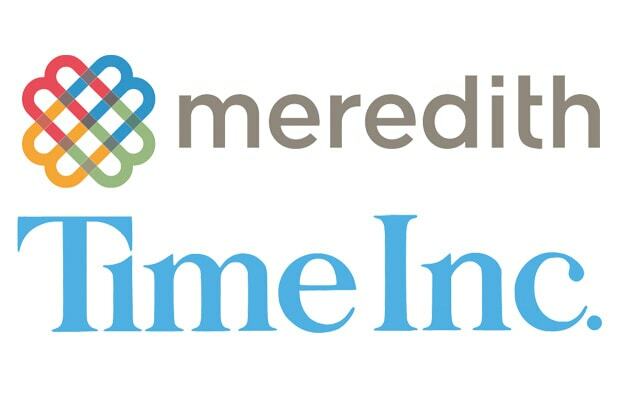 Meredith, the publisher of Family Circle and Better Homes and Gardens, is in talks to purchase the iconic Time, Inc., with the backing of billionaire conservatives Charles and David Koch, the New York Times reports. Negotiations have reportedly been underway for several days, with both sides hoping to reach a deal that can be announced as soon as the end of November. According to the Times, the Koch brothers have agreed tentatively to back Meredith with more than $500 million in equity. It’s the third attempt by Meredith to acquire Time Inc. The two companies nearly reached a deal in 2013 before talks collapsed due to disagreements over which Time, Inc. magazines would be included in the purchase. The companies tried again earlier this year, but talks petered out when Meredith was unable to secure financing and Time took itself off the market. Time, Inc.’s financial information is currently being examined by Meredith, according to the NYT. 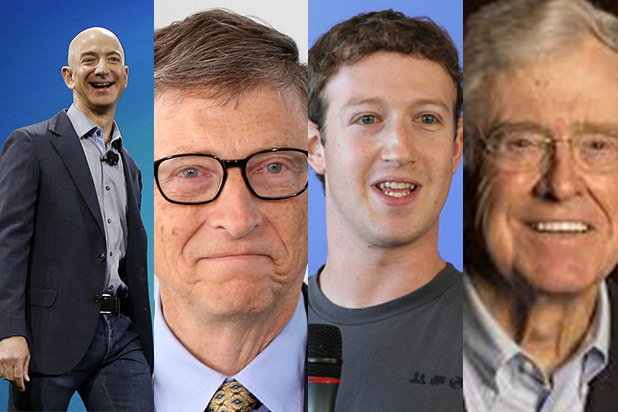 Koch Industries is the second-largest privately operated company in the United States, according to Forbes, with annual sales in excess of $100 billion. The company operates numerous businesses primarily in energy, but also in finance, minerals, and fertilizers. Meredith’s other magazine properties include Allrecipes and Every Day with Rachel Ray. The company also owns 15 television stations and four radio stations. Meredith did not immediately respond to requests from TheWrap for comment. Time, inc. declined to comment on the report.